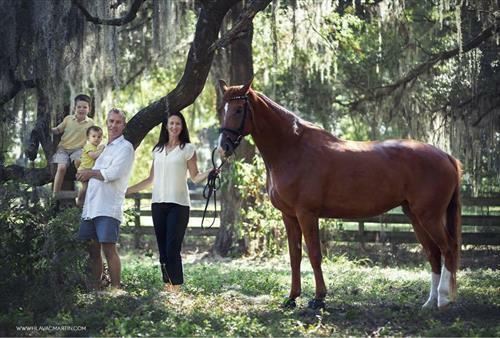 Seeking a motivated, family orientated, responsible horseperson to be part of our busy, friendly facility. 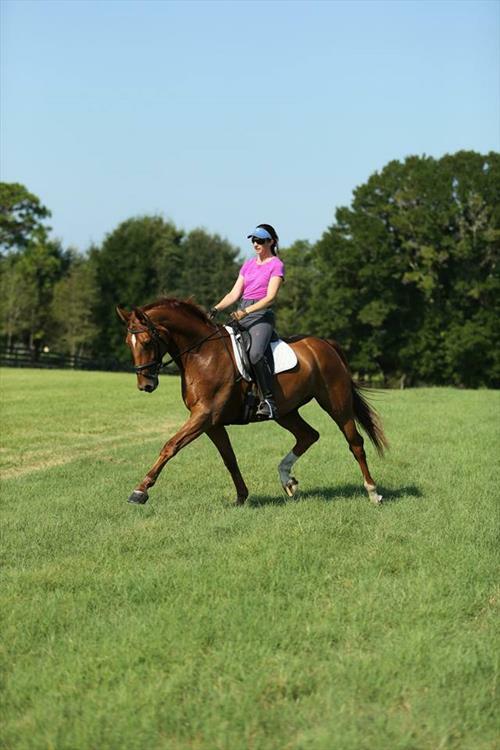 Duties include grooming and tacking horses, cleaning tack, keeping barn tidy, and stall cleaning and feeding. Childcare interaction in watching 2 boys (3 & 7 years old) in play areas and home environment. 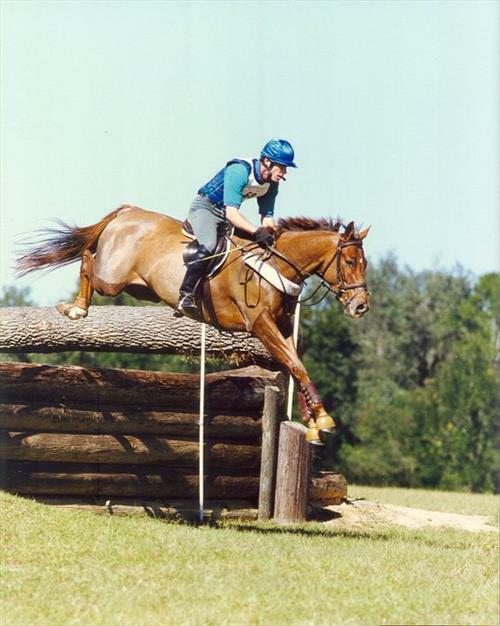 Located at our farm in Reddick (Ocala) FL, our 20 acre, 15 stall barn includes a full dressage arena, and jump field. We are near several natural springs and state parks and in the middle of a busy horse community! You will have daily lessons and opprtunities to compete if that is of interest to you. We offer comfortable accomdations and access to a vehicle for local transport. If you want to improve your riding and have a genuine love of animals and children then this is the job for you! Applicant must truly care about giving quality care to animals and interacting with children!!! We have one opening starting June 10th and another starting September 10th. Applicant must enjoy working with children and animals. Applicant must be a self starter. Private RV with bedroom/living area. Kitchenette and full bathroom. 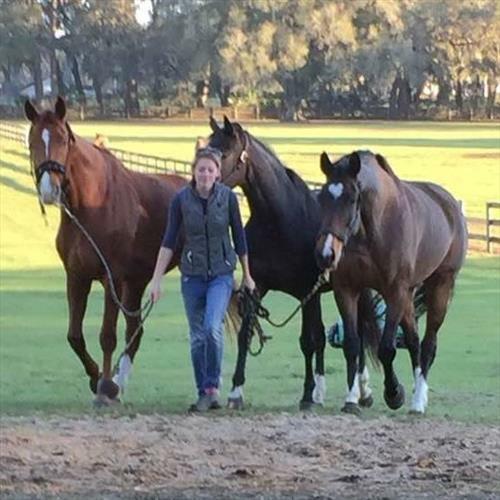 My husband and I run a sport horse training facility in North Florida. 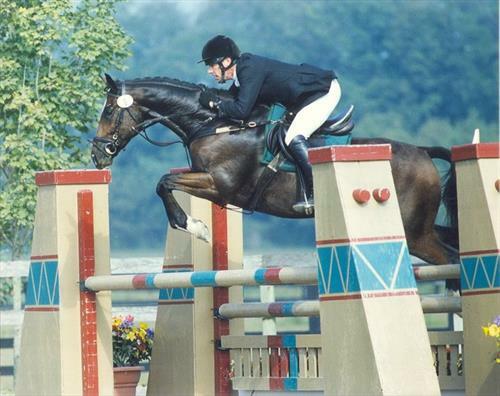 Dean is and advanced level eventer and I am an FEI level dressage rider. 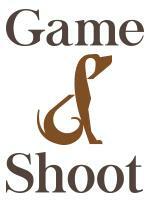 We take horses in for training and sales. We both teach lessons here at the farm and in clinics. We have 15 stalls and 30 acres. We typically have between 15-20 horses on the property in work. We have a cottage for our working students.